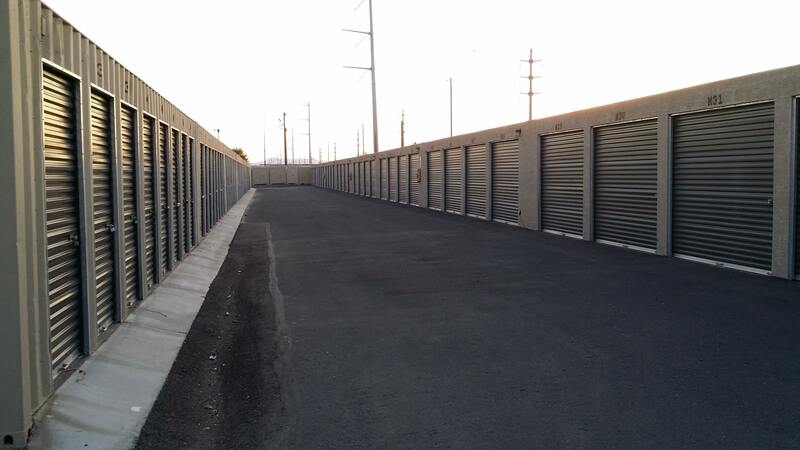 From convenient mobile storage to 24-hour access, we offer the most flexible storage solutions available. Many of our storage units are drive-up accessible so you don’t have to carry heavy items very far. We also feature parking for vehicles such as cars, boats, and RVs. Our budget storage enables you to store your stuff economically. Each unit comes with a roll-up door. While not climate controlled, our units are painted with a special elastomeric coating with an additive developed by NASA. Test results show significant heat reduction. Rates prorated. No Long Term Commitments. Pay ONLY for the days you occupy. The one thing I like the most about Pecos Storage, aside from the excellent facilities including a dump station, competitively priced propane, and an RV wash area with power washers, is Rande, the owner. I’ve never had a problem with contacting him directly. I have found that staff is exceedingly helpful and willing to go above and beyond. Their support of local charities and youth groups is heartwarming. It’s like working with friends and helping neighbors than just renting a space somewhere.